Ever since the first games that worked both on a PC and a console were invented, the war between the two platforms for playing games has never ended. 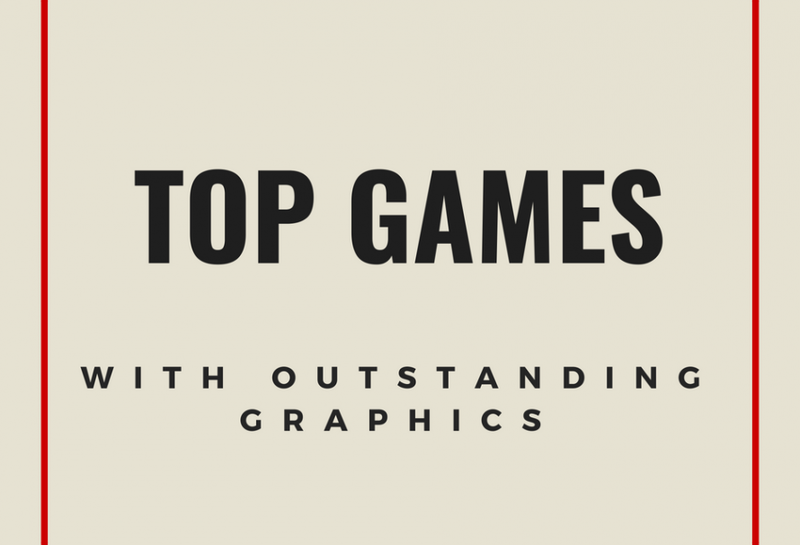 Either if you’re a console lover or you prefer the good old PC master race, here’s a top of modern games that will blow your mind in terms of graphics and effects. This game is the latest title to become a global phenomenon like Minecraft and DayZ before it. It is only available for PC right now but it will soon be available for Xbox One, in case you’re bored of sitting in front of the computer all day. Players will jump on a very big map with the simple goal to fight and survive all enemies and difficulties. 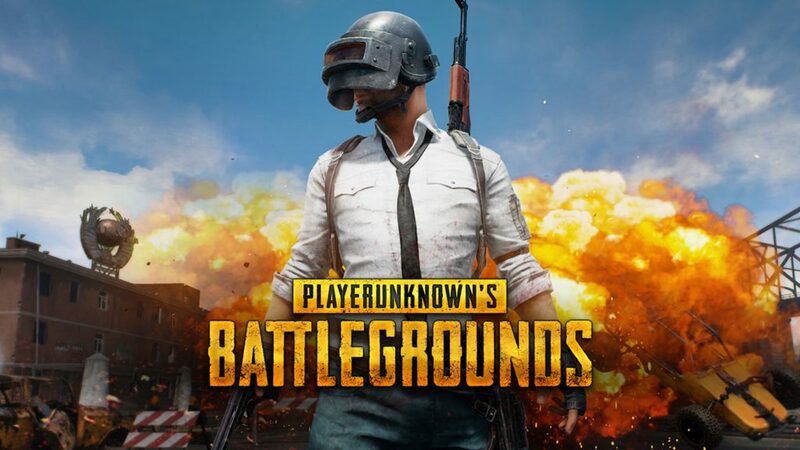 It accepts up to 100 players and the action takes place on a remote island. In case you did not have the chance to play the game or hear about its release until now, this is the best time to try it. Developed by Arkane studios, Prey is a true example of how things should look in terms of design and puzzle solving. 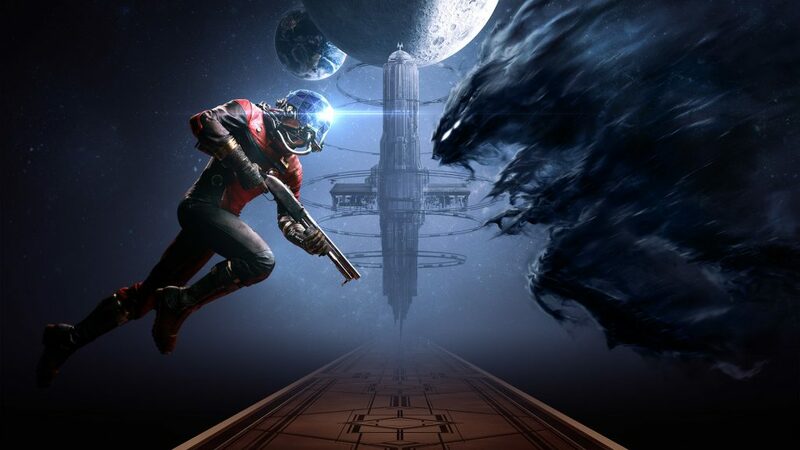 What is really cool about Prey is that it gives you almost complete freedom to explore a space ship that can’t return home due to technical difficulties. This is another example where PC players are really going to be in for a treat, whilst Playstation and Xbox One users might feel they came off short. 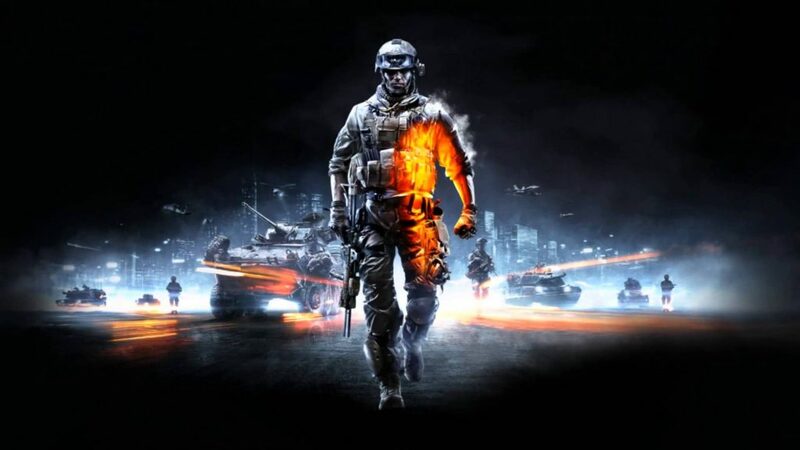 Battlefield is an outstanding FPS that looks too good to be true when launched on a PC. In case this is your first article about games, you should also know that FPS stands for First Person Shooter and this is as good as it gets. It quickly became one of the most popular games launched and EA seems to really know what they’re doing. 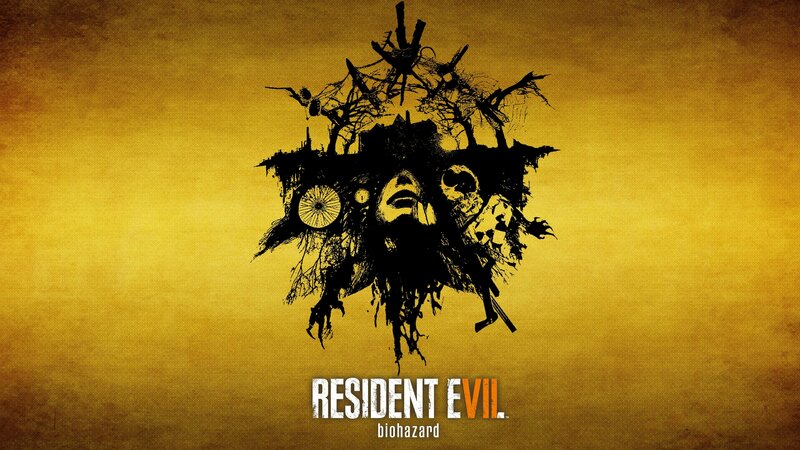 Resident Evil 7 is a great comeback for the iconic horror series. Switching the action to a first-person shooter and also making it available for Xbox, the developers seem to have found the key to success. Everything is perfectly tailored, graphics, soundtrack, level of details, there’s nothing bad to say about Resident Evil 7. The game developers at Platinum delivered another excellent product in the form of NieR Automata. 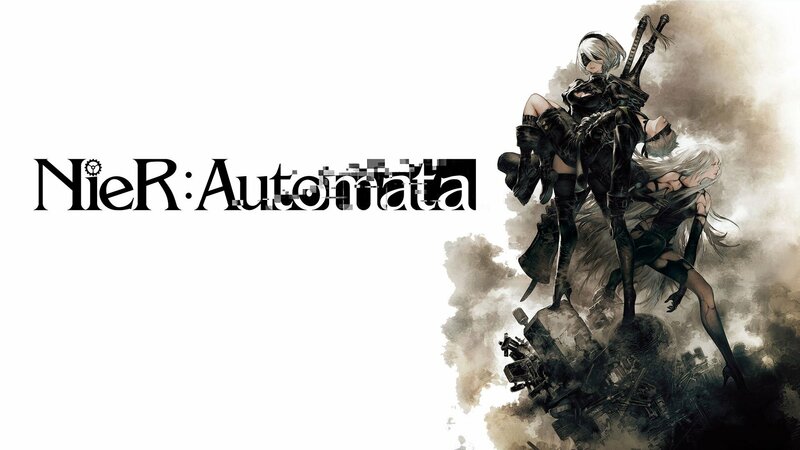 Mostly based on outstanding graphics and visual effects but with a very complex story and character build-up, NieR Automata has everything needed to become legendary. Some say that this game is the finest stealth game ever produced. 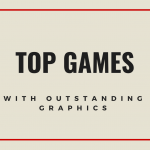 Another great success by the gaming development company Arkane Studios, it has taken the first title and pushed everything to the max. Graphics are simply outstanding no matter if you play on a PC, Xbox or Playstation and the gameplay is simply mesmerizing. 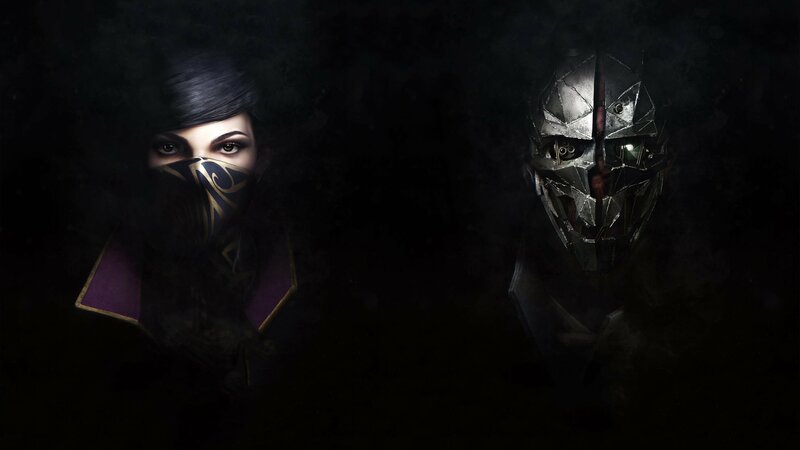 It’s hard to tell which game has the best graphics engine or if you’ll get best quality from a PC or console, however one thing is certain, things are only going to get better and better. My name is Kaya Johnson and I’m a sales accountant from Yorkshire. Apart from that, I am also a blogger with a passion of writing unique and original pieces. Hope you will enjoy my publications. Come visit my personal website here to learn more about what I do! Previous article What is V-Sync and When to use? Next article Hyperkin is Recreating Nintendo's Biggest Mistake!